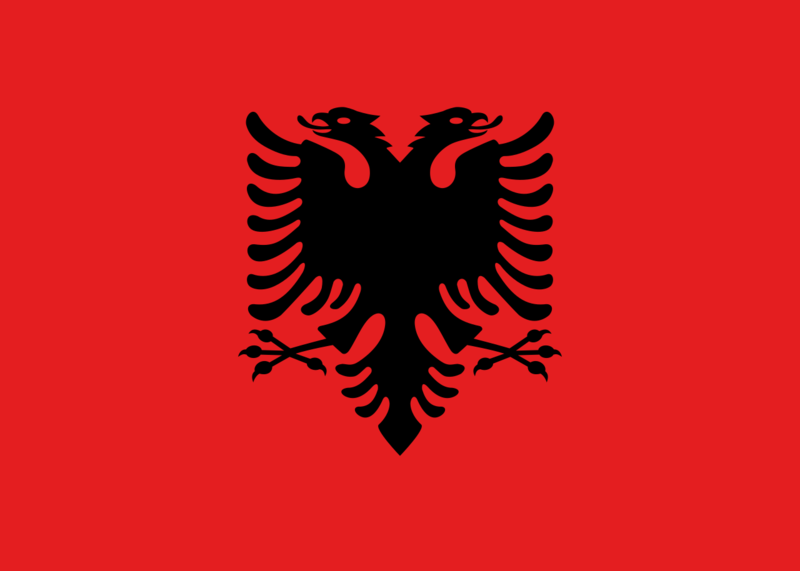 Albania joined the Hague Apostille Convention on May 9, 2004. Washington Express Visas can certify all types of federal or corporate documents destined for use in Albania. Instead of trying to wade through multiple websites trying to figure it all out, let our knowledgeable document services staff walk you through the process step-by-step, making sure that you have all of the correct documentation, and then working directly on your behalf with the State Department, Embassy, and any other agency to get your documents processed accurately and efficiently. **Please note, we can only help you with documents originating from the United States. If your documents originated from Albania, you will need to contact the correct authority to assist you in that country.